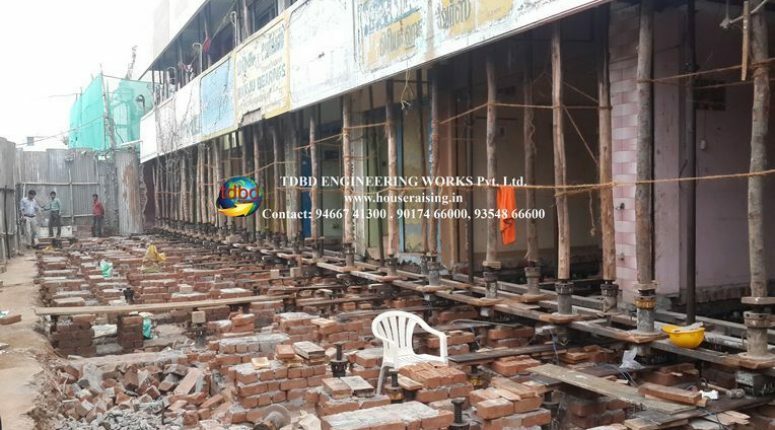 Shop Lifting is the process to lift the whole shop from lower level to high level by filling the bottom of the foundation of shop with soil or making a useful portion like basement, parking, store etc. at the bottom. In This process the shop is not get damaged or not reconstruct after spoiling the old house. 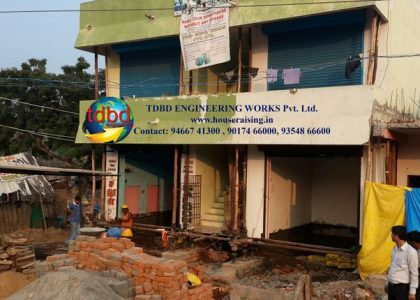 The only thing is done is that the foundation of the shop is dug and the upper portion is remains like as same as it was. it is economical than reconstruction because in reconstruction we need more new material like bricks, cement, iron etc. but by shop lifting we can save so much money like we have to purchase few material than the reconstruction (Mention Above). If our shop is on the lower level than the street than it creates problem in the rainy season. The shop will full filled with the rain water and more over the dirty water from the sewage also come in the shop which is so disgusting. And according to the senior of the family the shop is always on the up level from street or road. 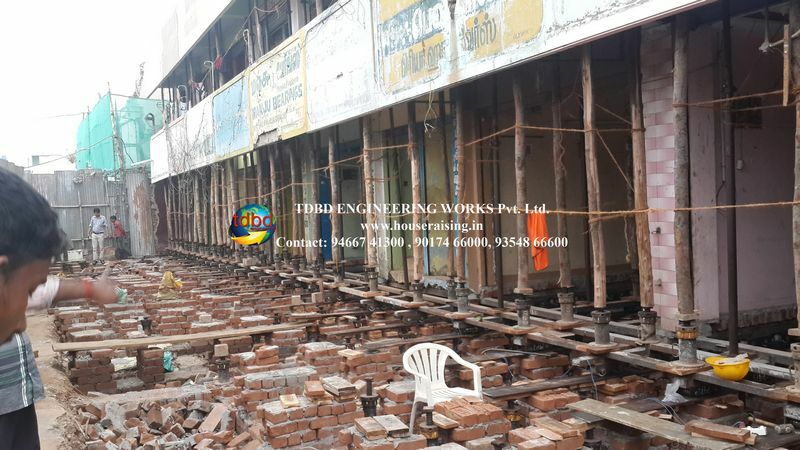 Shop Lifting is time saving than reconstruction. No extra money waste on Electrical fittings, kitchen fittings, because all the thing present in the shop is safe during shop lifting. Shop Lifting give a chance to add more portion in the shop like basement. Shop Lifting gives better ventilation in the crowded street. Which reduces the suffocation, room heating problems. Shop Lifting gives chance to adjust the old sewage of the shop with the new sewage system or municipal sewage system. If you are looking forward for lifting your shop than you are at right place. We are the well-known for our work. We do our work with dedication. we lift your Shop without inflicting damages on it. We can lift home to get much higher than the street level without developing cracks or hidden damages in your house. With the use of the new technology.